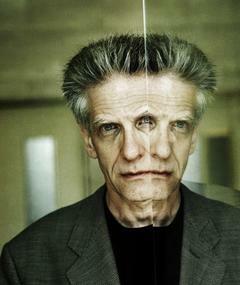 David Cronenberg is a Canadian filmmaker, screenwriter, and actor. He is one of the principal originators of what is commonly known as the body horror or venereal horror genre. 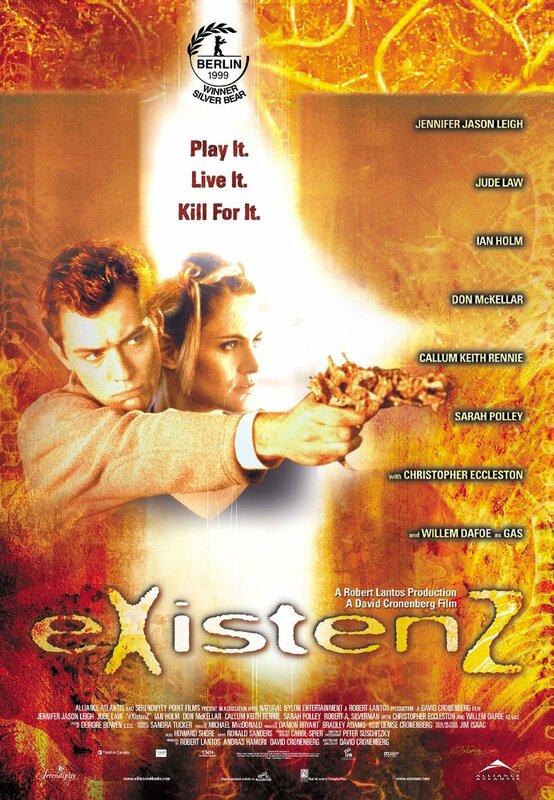 This style of filmmaking explores people’s fears of bodily transformation and infection. 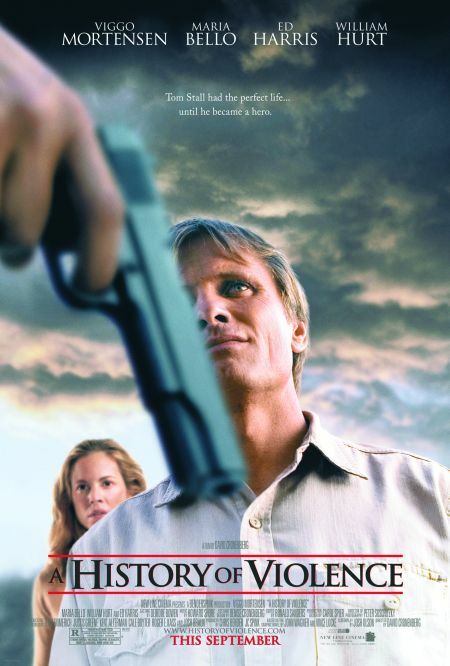 In his films, the psychological is typically intertwined with the physical. In the first half of his career, he explored these themes mostly through horror and science fiction, although his work has since expanded beyond these genres. He has been called “the most audacious and challenging narrative director in the English-speaking world. 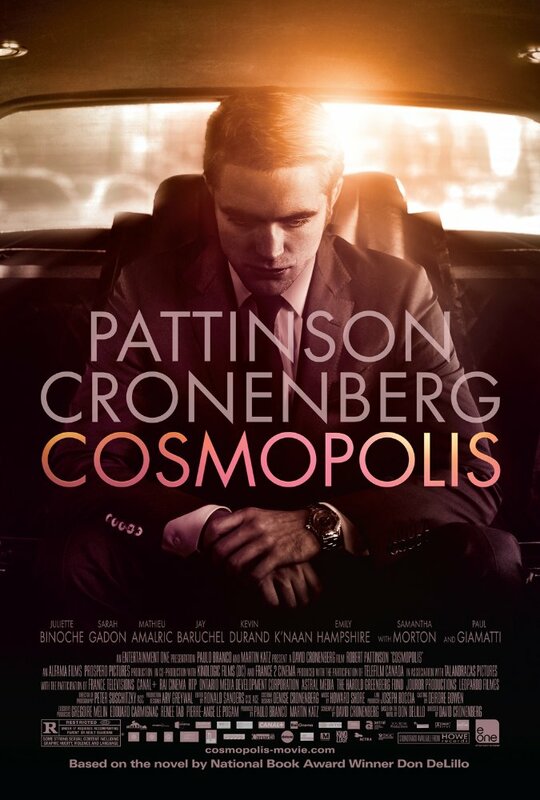 We probably haven’t seen enough of his films to have formed a true judgement but, discounting Cosmopolis, can appreciate Cronenberg’s twisted mind and are impressed at the diversity of his films despite a seemingly restrictive genre. This page will be updated as I watch more David Cronenberg films and therefore his overall rating will change over time. You can see where David sits on in the Directors League here.